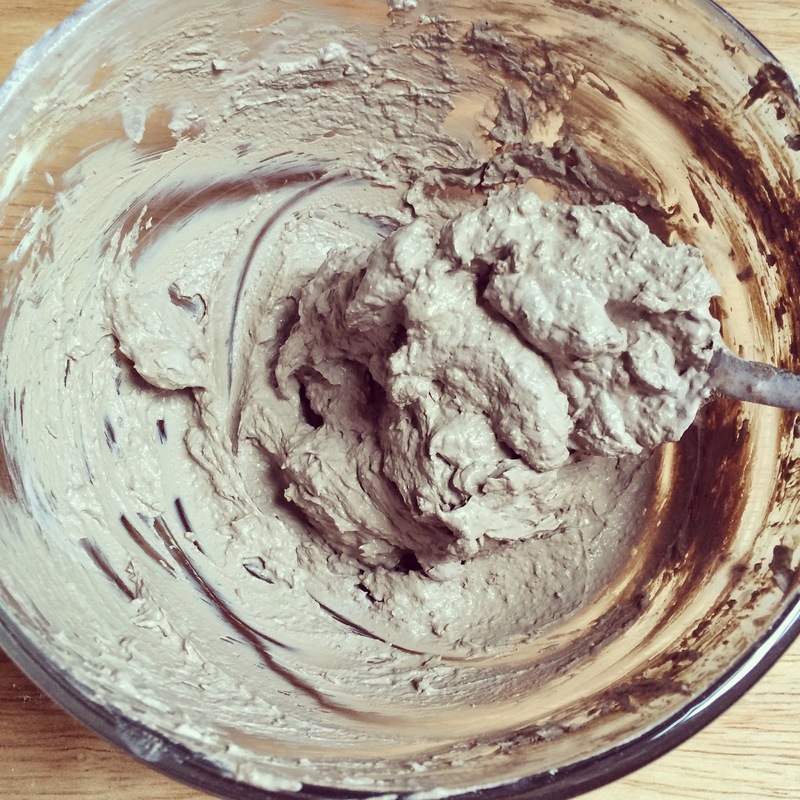 I developed this recipe based on the very popular LUSH Aqua Marina mineral-rich seaweed and calamine face and body cleanser. I took their published list of ingredients and got busy whipping up a batch of my own cleanser and I really like how my version turned out. 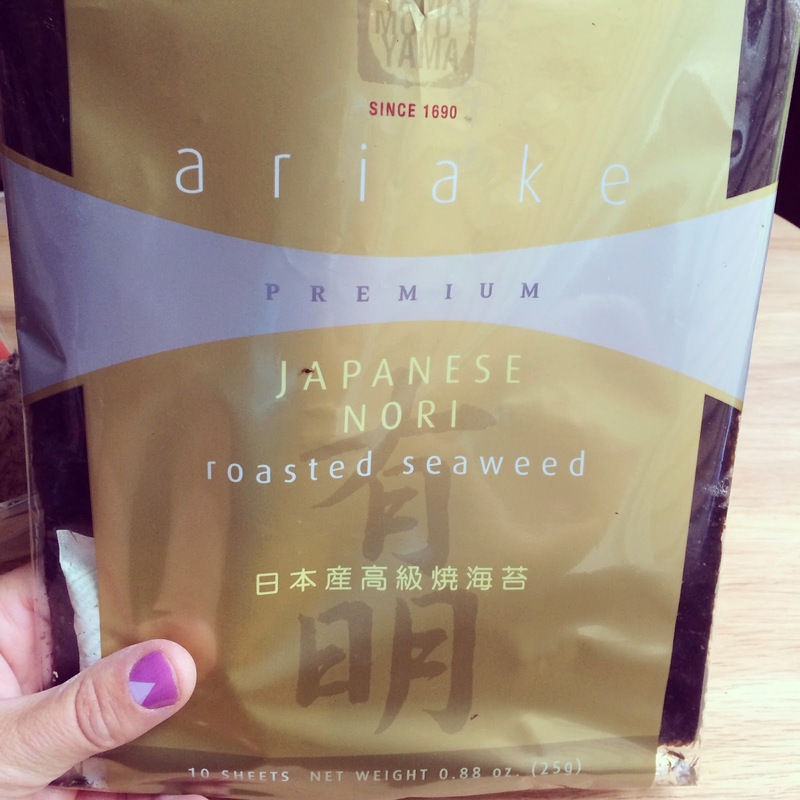 The first ingredient you need is Irish Moss flakes. The botanical name is Chondrus crispus and is a dried seaweed that grows in tidal pools along the northern Atlantic. It is a traditional herbal remedy in Ireland. I used it in the recipe because it is loaded with antioxidants and has a very soothing effect on the skin and softens dry sensitive skin. 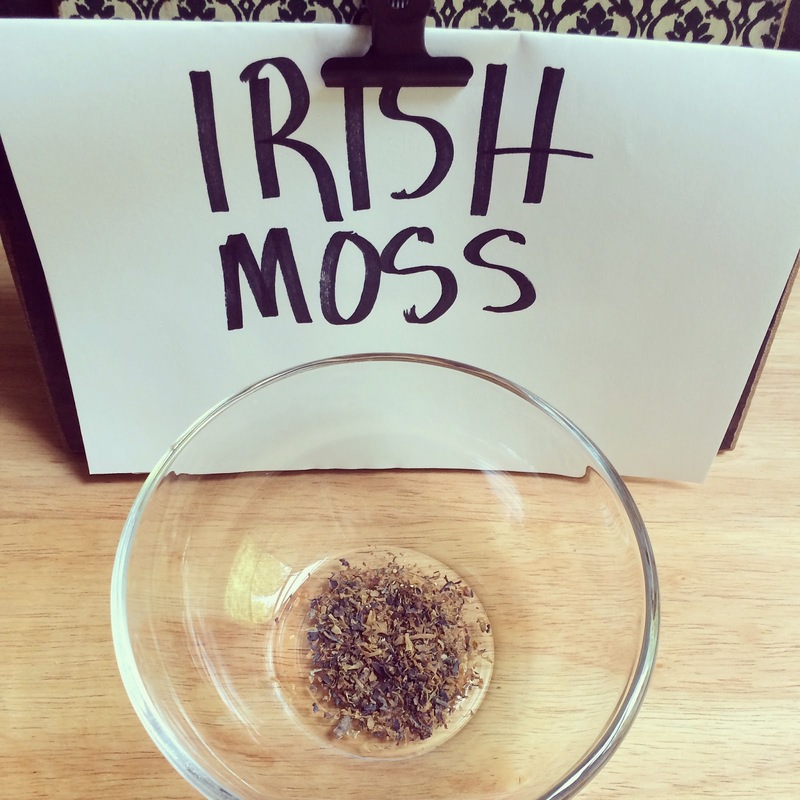 You can buy Irish Moss from Mountain Rose Herbs. Place 1 heaping teaspoon of Irish Moss in a small bowl and add 3 tablespoons of boiling water over the top. 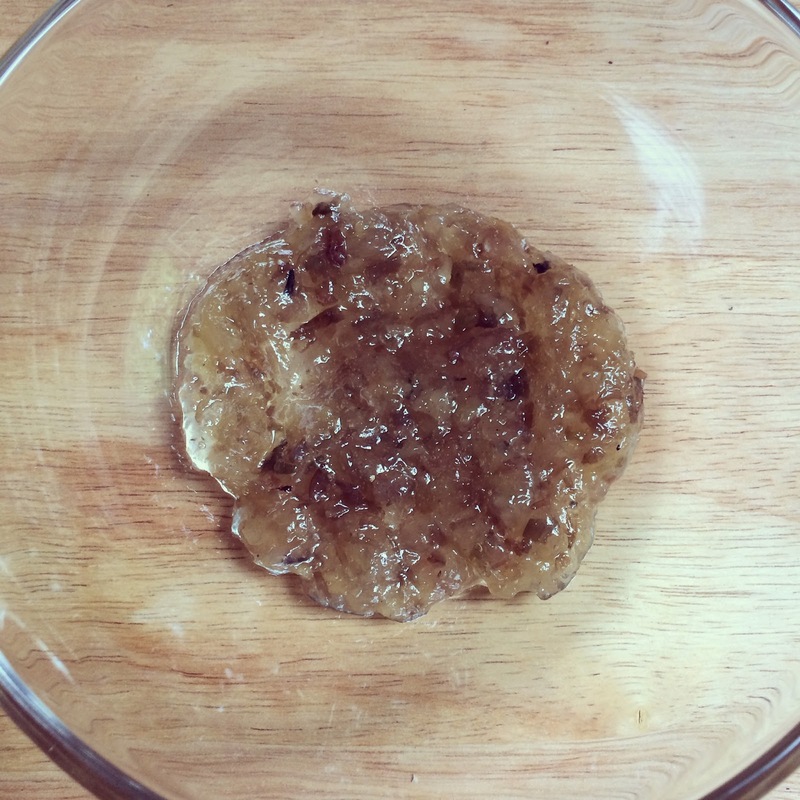 Stir well and allow to sit for at least one hour or until a thick gel forms. After about an hour or so, the Irish Moss will absorb all the water and a thick soothing gel will appear. 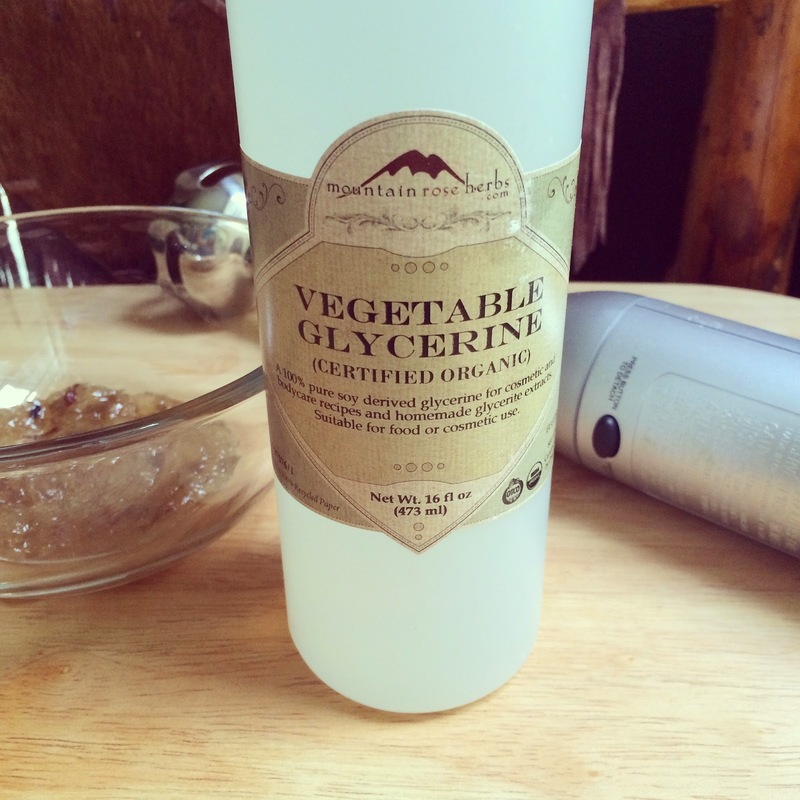 To the Irish Moss gel, add in 1 teaspoon of Mountain Rose Herbs Vegetable Glycerine. This is the perfect ingredient to use to help your skin retain moisture and it helps to pull oxygen into the skin. It also has a very cooling effect on the skin which is perfect if your skin is inflamed or sensitive. 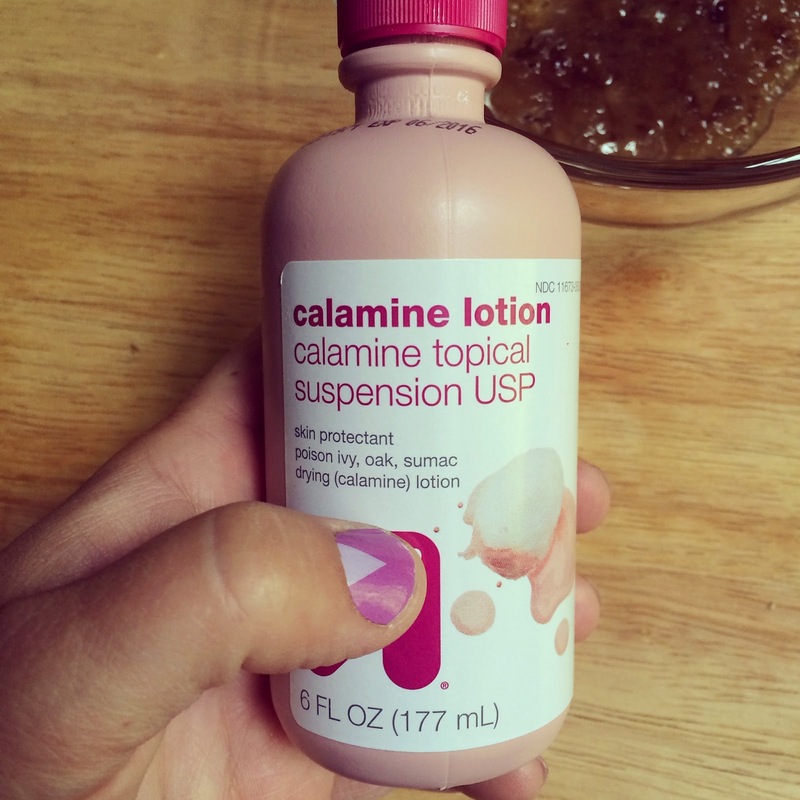 Add in 3 tablespoons of Calamine Lotion. This is a skin protectant that works wonders for soothing and protecting sensitive and inflamed skin. 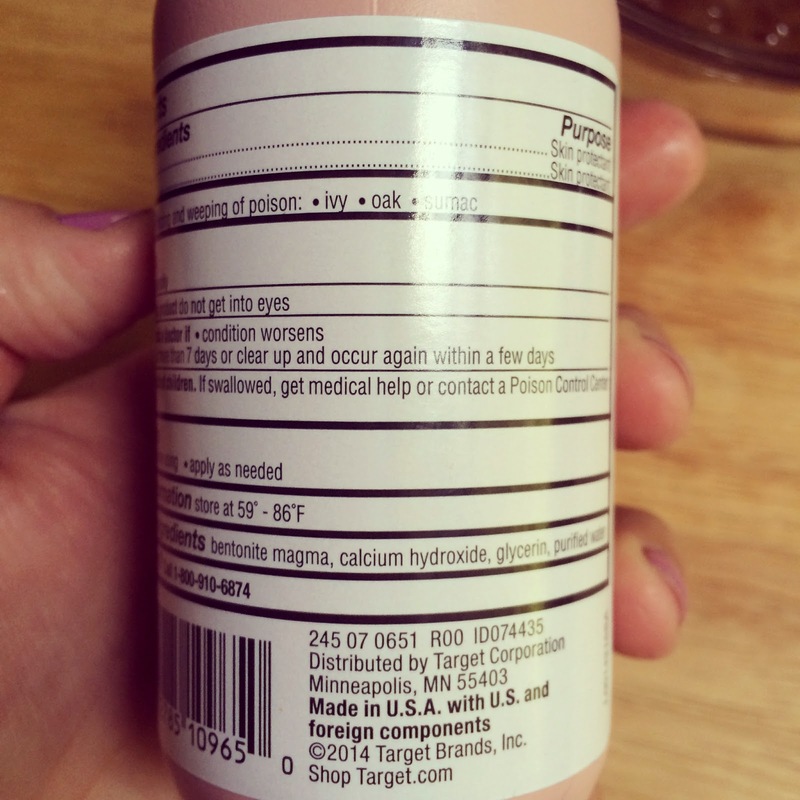 The ingredients in the calamine lotion are pretty simple. 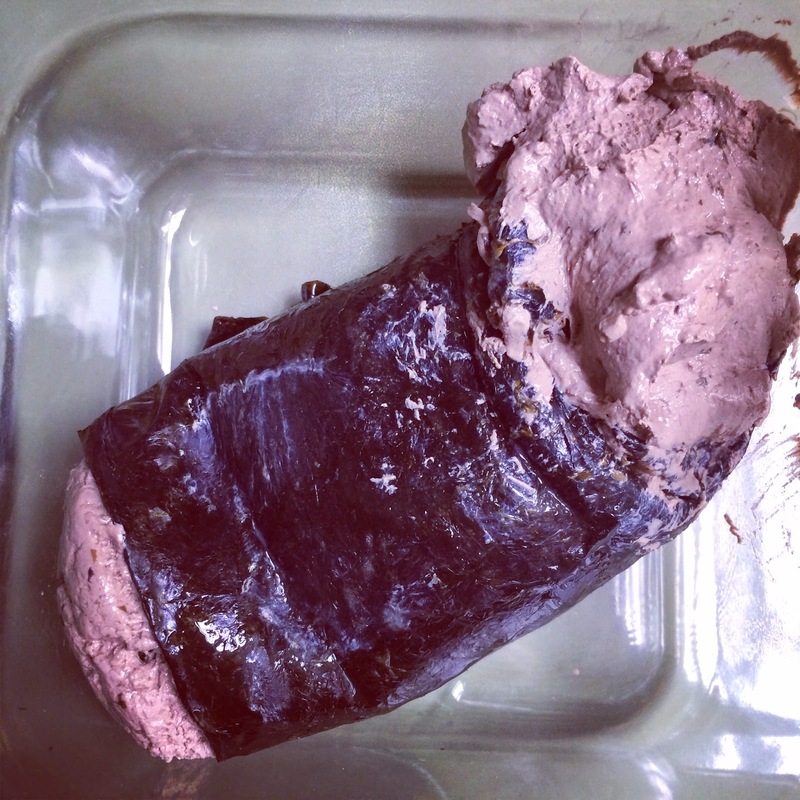 It contains calamine, zinc oxide, bentonite magma, calcium hydroxide, glycerin, and purified water. Add in 1 tablespoon of Mountain Rose Herbs Aloe Vera Gel. 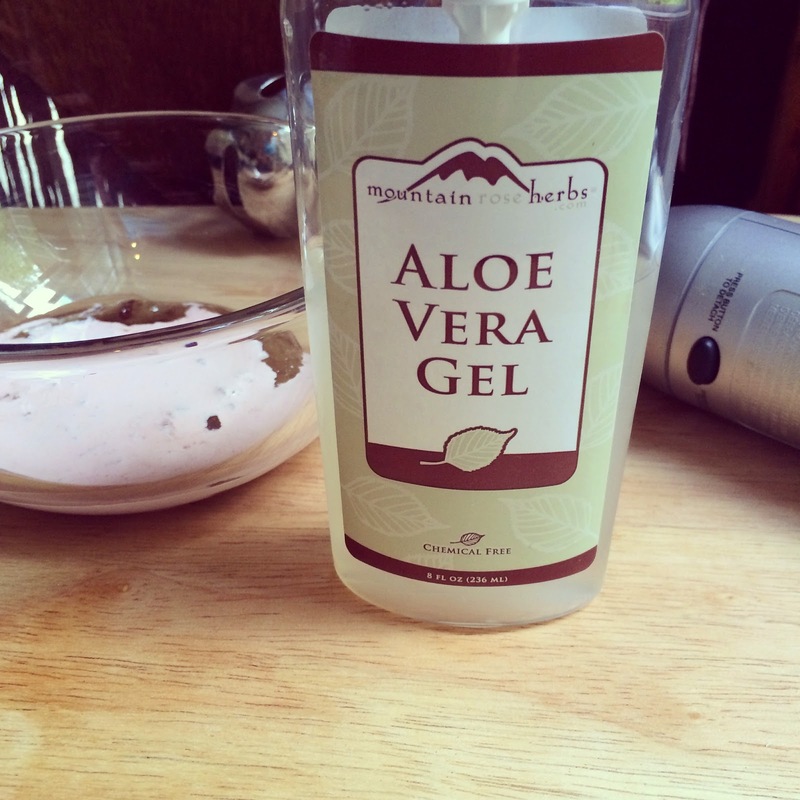 We all know how awesome Aloe Vera Gel is for the skin. It can soothe burns, bites, and another skin maladies. You can purchase it HERE. Your mixture should look something like this (photo above). You will need to blend it all together and I find that a stick blender works great. 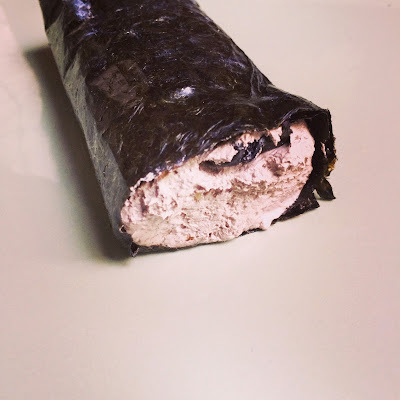 You can also run it through your food processor or blender if you like. Blend it until the Irish Moss and the other ingredients are a smooth liquid. 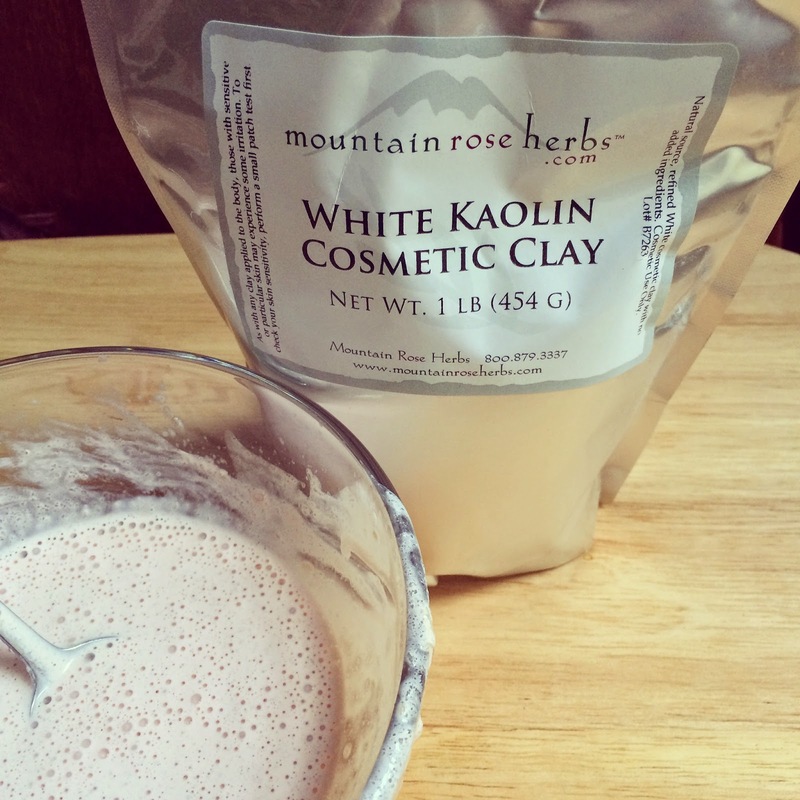 To the blended mixture, add in 2/3 cup of Mountain Rose Herbs White Kaolin Cosmetic Clay. 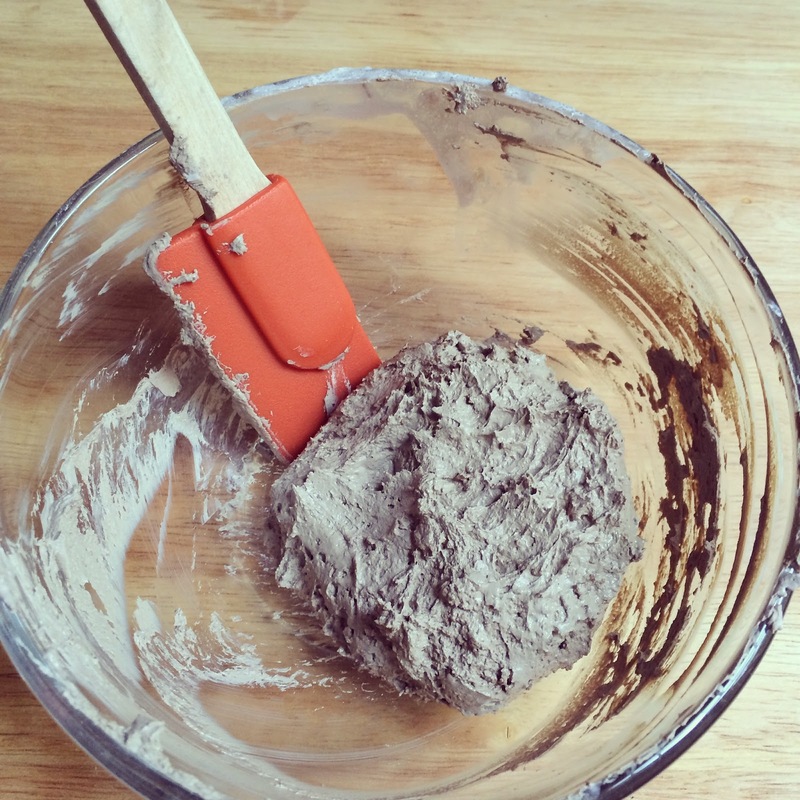 Mix until a thick paste forms. I like this clay because it is gentle and very light. 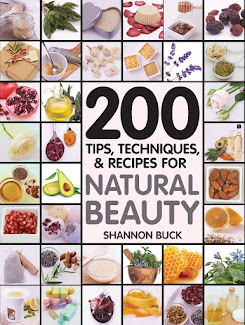 It helps absorb oils and dirt from the skin while gently purifying it. 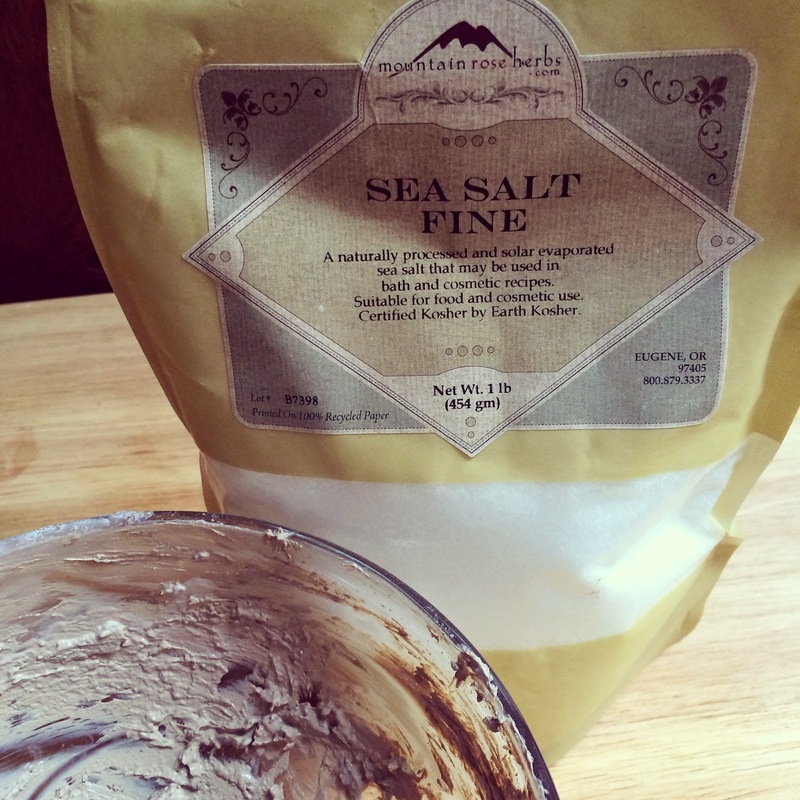 Sprinkle 2 teaspoons of Mountain Rose Herbs Fine Sea Salt over the mixture and blend well. 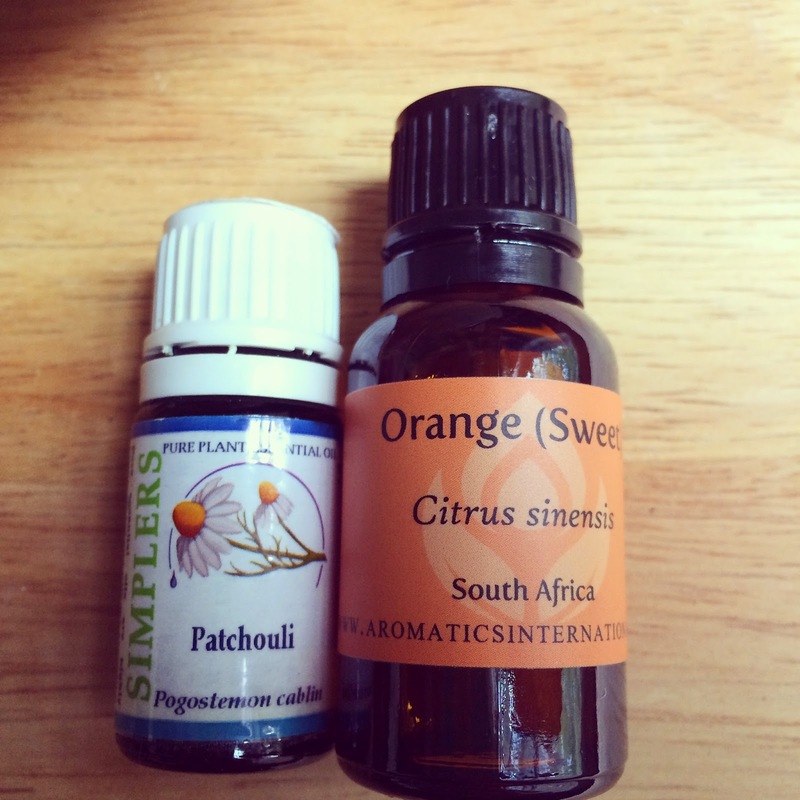 Stir in 20 drops of Sweet Orange Essential Oil and 5 drops of Patchouli Essential Oil. Mix well to combine. I love the uplifting aroma of the sweet orange oil and it has anti-inflammatory and antiseptic properties to help your skin. The patchouli essential oil is also anti-inflammatory, antimicrobial, and acts as a skin deodorant. 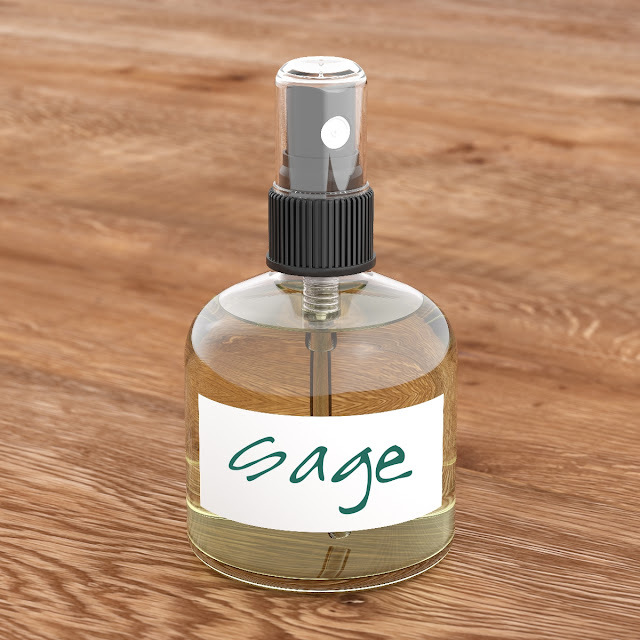 It blends really well with the sweet orange essential oil. Scrape the sides down and form the mixture into a small ball. (this mixture looks gray because of the lighting in my kitchen, but it is actually a pale pink color). You will need one sheet of Japanese Nori which can be found online or at your local Asian market. 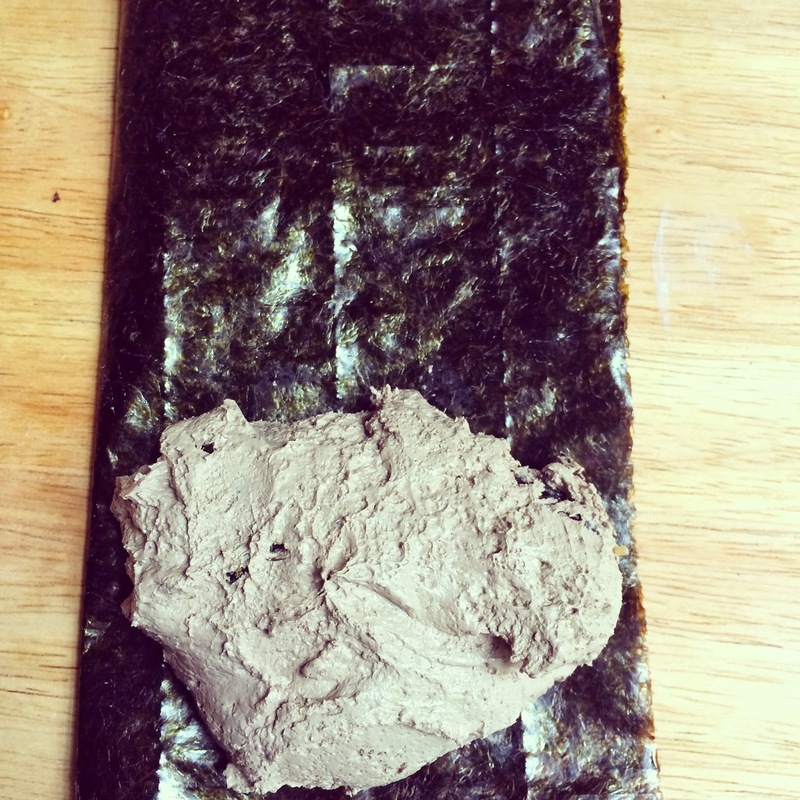 Fold the nori sheet in half and place the mixture on one end. Roll up!!! (the lighting makes the mixture look gray, but it is actually pale pink). Store the product in an air-tight container and keep it in the fridge. Use within two weeks. To use: moisten your body in the shower and turn off the water. 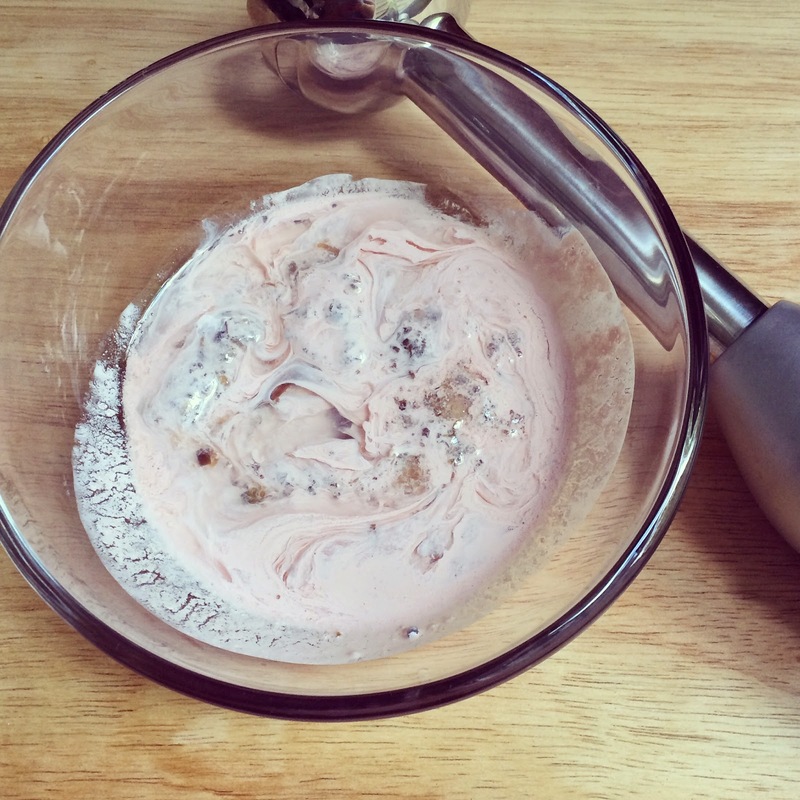 Scoop out about a tablespoon sized amount and place in the palm of your hand. Add a tiny bit of water and rub into a smooth paste. Massage it over your body and face. Turn the warm shower water back on and rinse away. You can also apply to your face and leave it on for five minutes for a soothing mask.